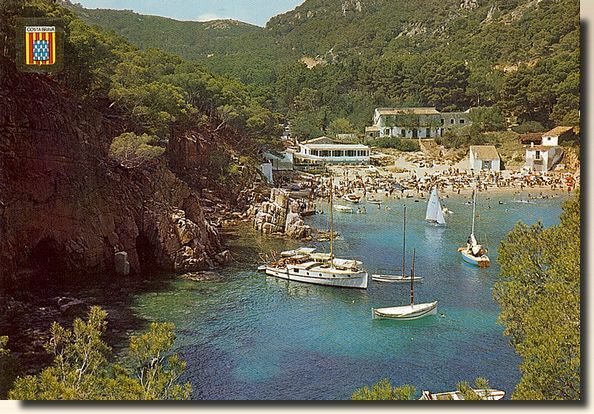 The Costa Brava is a coastal region of northeastern Catalonia, Spain, in the comarques of Alt Empordà , Baix Empordà and Selva, in the province of Girona. Costa is the Catalan and Spanish word for 'coast', and Brava means 'rugged' or 'wild'. The Costa Brava stretches from Blanes, 60 km (37 mi) northeast of Barcelona, to the French border.